The Pont Royal is a bridge crossing the river Seine in Paris. 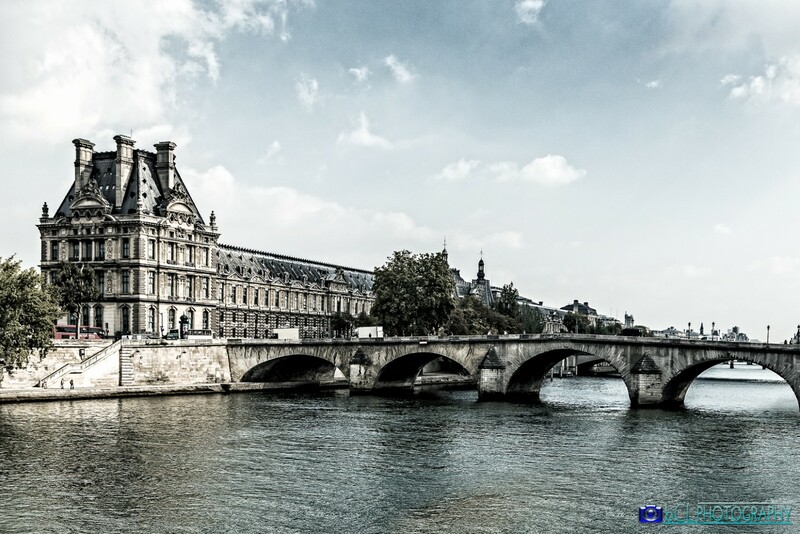 It is the third oldest bridge in Paris, after the Pont Neuf and the Pont Marie. Thanks to Sherry Lynn Felix for helping me with the name of the bridge. The Seine is a 776-kilometre (482 mi) long river and an important commercial waterway within the Paris Basin in the north of France. There are 37 bridges within Paris and dozens more spanning the river outside the city. The river is only 24 metres (79 ft) above sea level 446 kilometres (277 mi) from its mouth, making it slow flowing and thus easily navigable. The river is a popular site for both suicides and the disposal of bodies of murder victims. In 2007, 55 bodies were retrieved from its waters; in February 2008, the body of supermodel-turned-activist Katoucha Niane was found there. 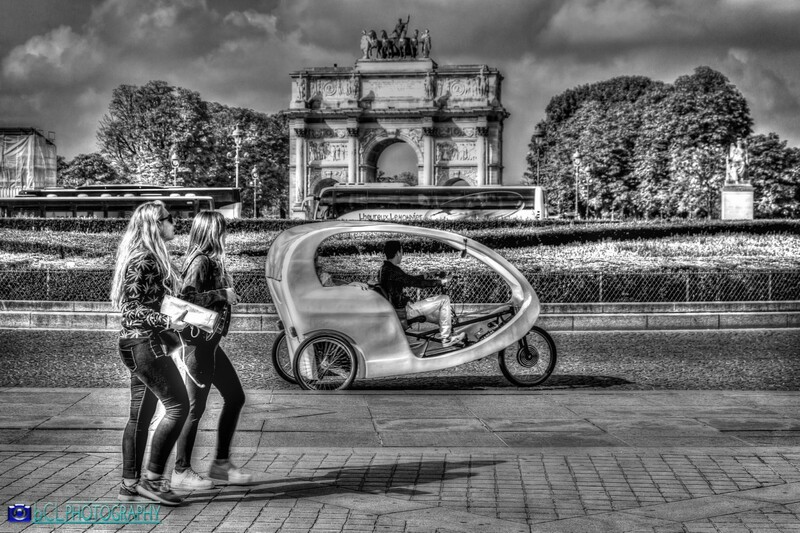 Commissioned by the President of France François Mitterrand in 1984, it was designed by the architect I. M. Pei. The structure, which was constructed entirely with glass segments, reaches a height of 21.6 metres (about 71 feet); its square base has sides of 35 metres (115 ft). It consists of 603 rhombus-shaped and 70 triangular glass segments. 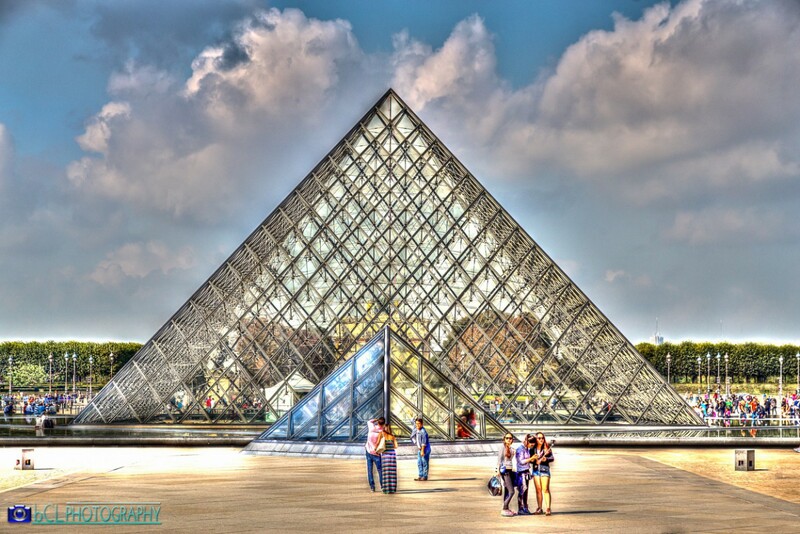 The construction of the pyramid triggered a considerable amount of controversy because many people felt that the futuristic edifice looked quite out of place in front of the Louvre Museum with its classical architecture. Certain detractors ascribed a “Pharaonic complex” to Mitterrand. Others lauded the juxtaposition of contrasting architectural styles as a successful merger of the old and the new, the classical and the ultra-modern. 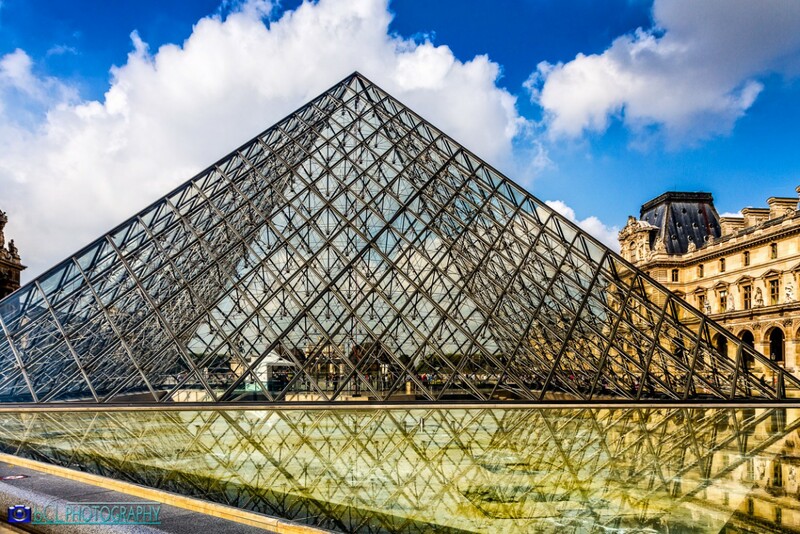 The main pyramid is actually the largest of several glass pyramids that were constructed near the museum, including the downward-pointing La Pyramide Inversée that functions as a skylight in an underground shopping complex in front of the museum. During the design phase, there was a proposal that the design include a spire on the pyramid to simplify window washing. This proposal was eliminated because of objections from I. M. Pei.